Prime Neurosurgery combines expert knowledge, advanced surgical techniques and compassionate care, to guide you through your journey. Dr Ghahreman is an experienced and highly qualified Sydney Neurosurgeon. 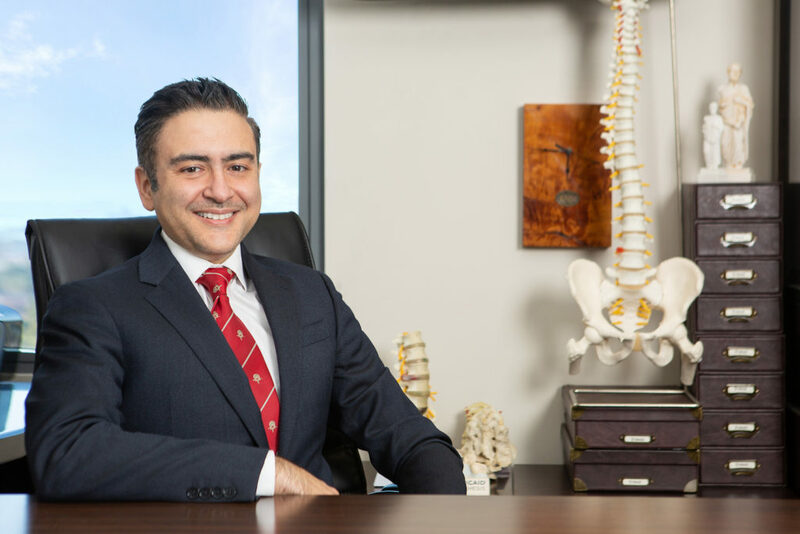 Dr Ghahreman has a particular interest in the utilisation of minimally invasive (keyhole) surgery and neuro-endoscopy as he is extremely passionate about the outcomes these techniques can bring patients and their recovery following surgery. Myelopathy, radiculopathy, degenerative spinal disorders, spinal cancer and trauma. Being informed about your clinical diagnosis is important to Dr Ghahreman, resources here will help you be prepared for your journey ahead. To ensure the best possible outcomes, Dr Ghahreman works closely with an experienced administrative team, theatre and ward team, along with medical and radiation oncologists, neurologists and allied health.